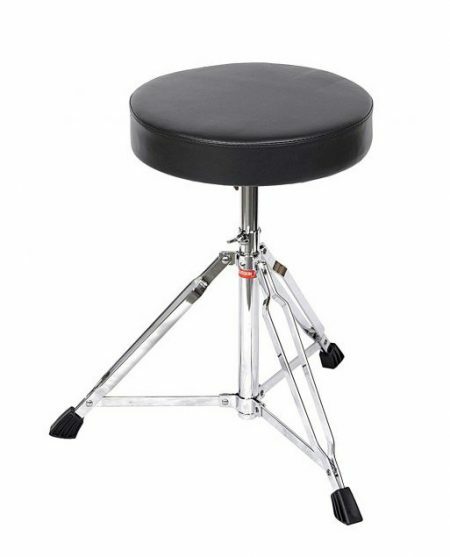 Drum Seat – This Percussion Plus Model 900T, Double-Braced Drum Throne is the perfect quality-made drum seat that won’t break the bank! Don’t pay out the nose for your drum throne. Percussion Plus is a respected brand known for affordable drum hardware in the industry. See more below.